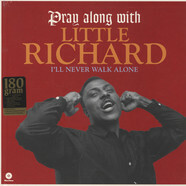 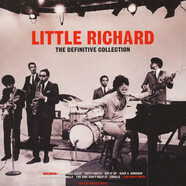 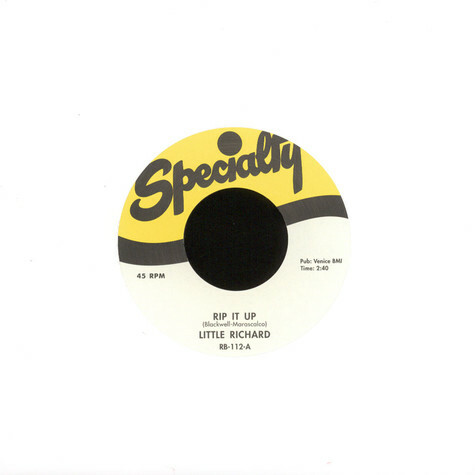 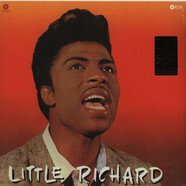 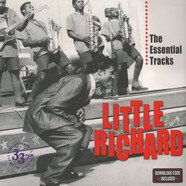 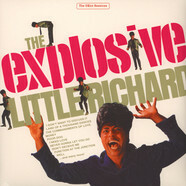 Stone cold essential twin spin from the real King of Rock & Roll - none other than Richard Wayne Penniman, aka, Little Richard. Seminal, piano bashing, high octane New Orleans screamers back to back! 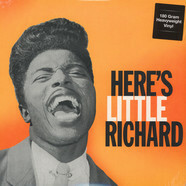 Not much left to be said about these landmark recordings, except throw on either side of this double sided stick of vinyl dynamite and watch the dance floor erupt! 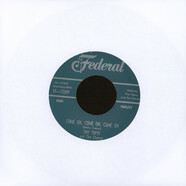 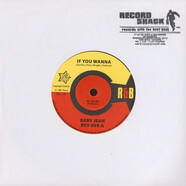 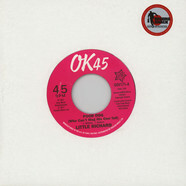 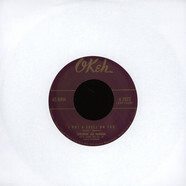 Baby Jean / Mitty Collier - If You Wanna / Don’t Let Her Take My Baby 7"
Larry Williams - Bad Boy / She Said Yeah 7"
Tiny Topsy - Come On, Come On, Come On / Ring Around My Finger 7"
Cile Turner - Crap Shootin’ Sinner 7"
Little Richard - Poor Dog / A Little Bit Of Something 7"